Deposits in the National Savings Certificate qualify for deduction under Section 80C of the Income Tax Act. NSC offers a return of 8 per cent, which is compounded annually but payable at maturity. India Post or Department of Posts, the postal system of the country, provides a range of services. 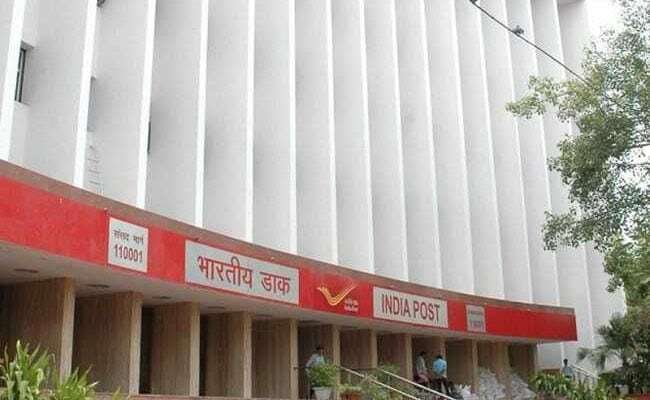 India Post, which has a network of over 1.5 lakh post offices across the country, offers several savings schemes with different interest rates. Interest rates on post office saving schemes move in line with the government's interest rates on small savings schemes, which are revised on a quarterly basis. One such savings scheme offered by post office is National Savings Certificates, according to its official website, indiapost.gov.in. 1. Eligibility: A single holder type certificate can be purchased by an adult for himself/herself or on behalf of a minor or by a minor, according to India Post's portal.